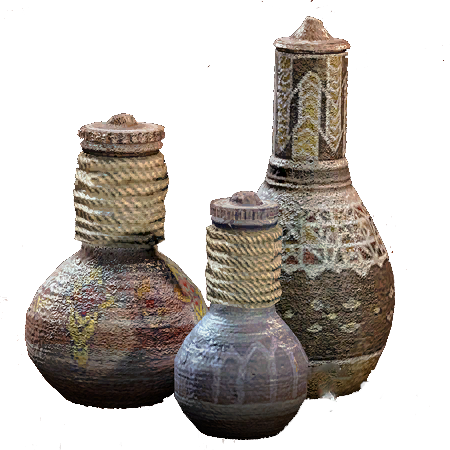 Resist Freeze Potion is a Potion in Horizon Zero Dawn. Made from the extract of the Freeze Rime Root, this liquid can protect against the effects of Freezing for a short time. 75% Freeze damage resistance for 90 seconds.